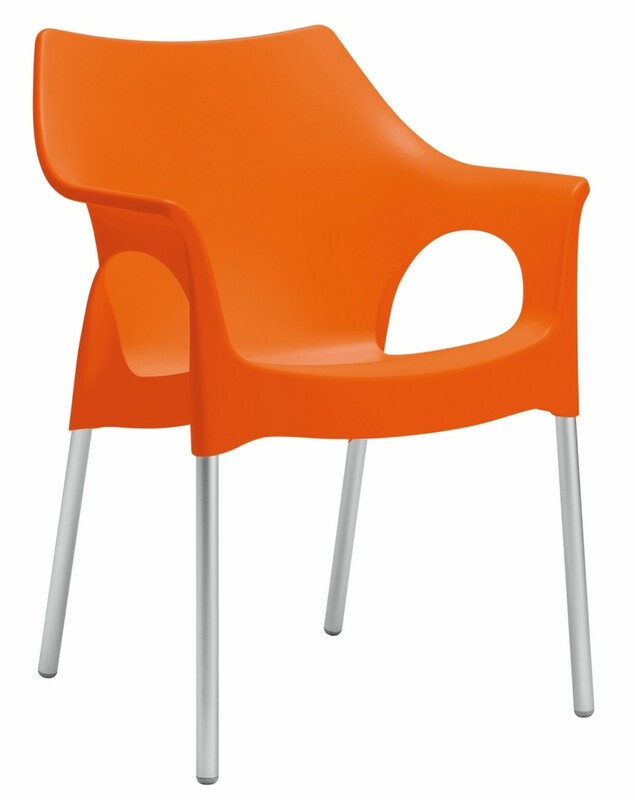 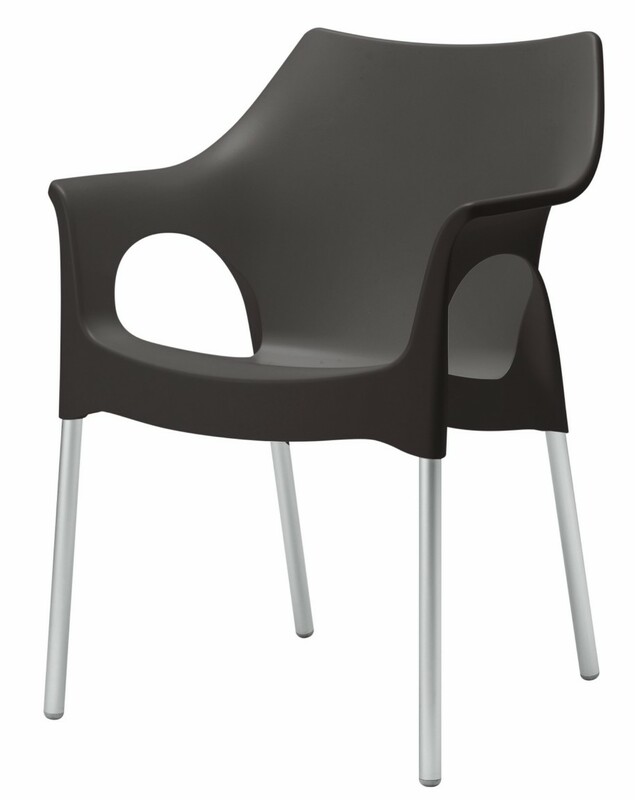 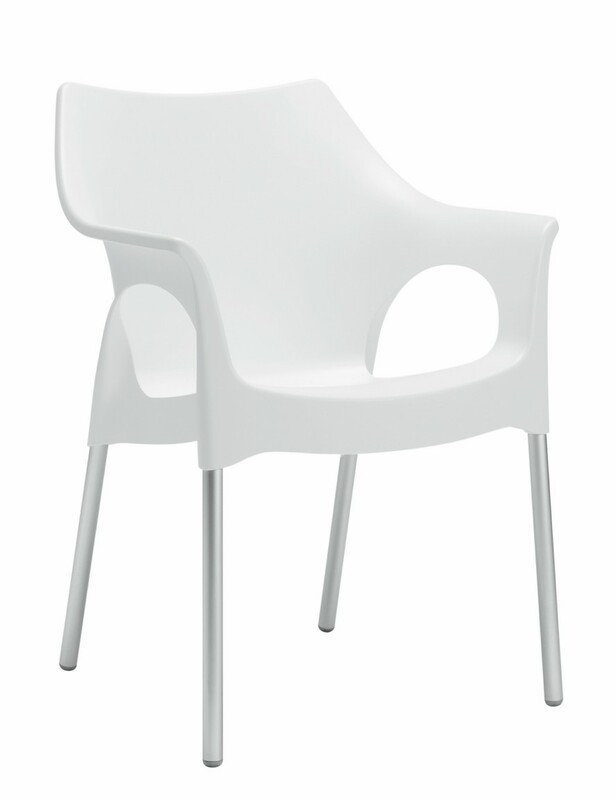 Polypropylene chair available in colours Linen, Orange, Red, Light Green, Blue, Light Grey and Anthracite. 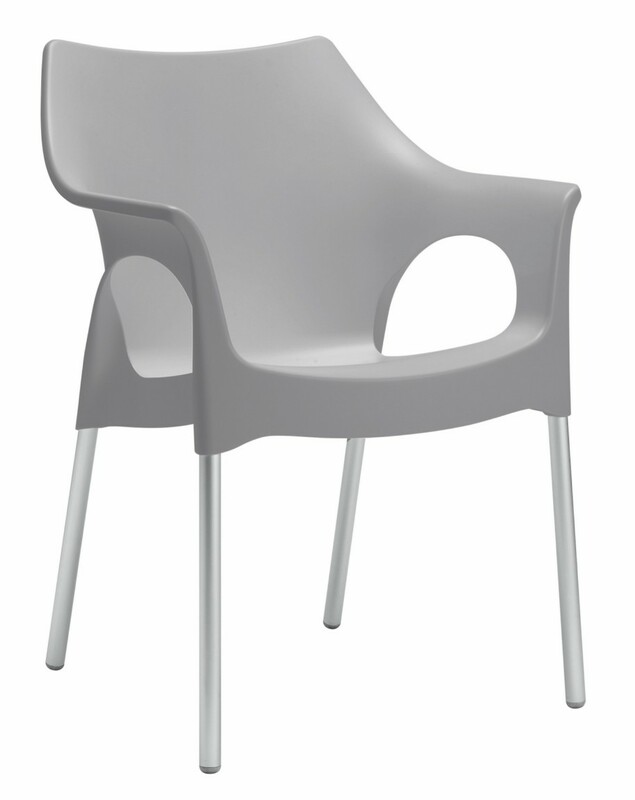 Also available as fire retardant in Light Grey, Red and Linen for €80.00. Stackable and suitable for outdoor use.